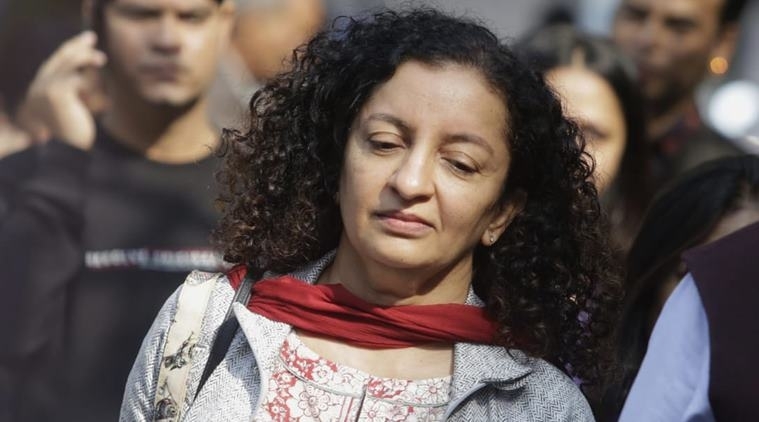 Journalist Priya Ramani, who was sued for defamation by editor-turned-politician MJ Akbar over her allegations of sexual harassment during the Me-too movement, was given bail by a Delhi court today. The journalist was given bail on a surety of Rs. 10000 and was asked to appear before the court on April 10. She was the first among 20-odd female journalists who accuse Akbar of sexual misconduct as the "Me Too" campaign raged on in India. The politician filed a defamation case against her, following which Additional Chief Metropolitan Magistrate Samar Vishal summoned her. "Time to tell our side of the story," she tweeted hours after the summons.